We are getting closer and closer to Halloween and the decorative pumpkins in our house have increased 10 fold. While I love having ALL the mini pumpkins, I’m not super into dressing up. Or, well, I am into the idea of dressing up. I can spend hours searching the web and looking at pinterest for fun and quirky costumes. I’ll even look at tutorials. But then, nothing ever happens…LOL. Instead, I’ll eat a bunch of candy. How about you guys? Do you have Halloween plans?! We’ll maybe watch a spooky movie and if I get my act together, maybe make some of the cute halloweenie things that have been floating around the web? Speaking of the web, here’s what I’ve been checking out! I squee-ed so many times look at cats and furniture just their size. TOO CUTE. I dunno, I’d drink these, because Japan? Speaking of Japan, I want to try these matcha cakes! We did this last year and it was so fun! If we go back, we’re definitely doing it again. I’m thinking of trying out this Animal Crossing game when it comes out! I don’t even know what to feel about this thing with race and corn pops. Finding someone to date in this day and age sounds…unromantic. These deep fried apple gyoza with miso caramel sound AMAZING. These stuffed shells look so fall and cozy. I love the flavor of malt and this millionaire shortbread has malt and pretzels! Lately I’ve been looking longingly at bundts. But I don’t have a bundt pan. This one is pretty, but I don’t know anything about bundts. What am I looking for?! We currently have these salt and pepper grinders but not matter how much I clean them, they’re grimy, so we’re on the lookout for some new ones. These ones are pretty and Peugeot, so maybe yes? These mini pumpkin chocolate pancakes would be the perfect trick-or-treat breakfast. Going to Tokyo? Don’t miss this food fair! In a shopping mood? 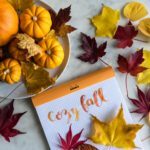 Some fall kitchen goodies to drool over. Basic, great pho. Because you know you want to. Creamy one pot pumpkin mac and cheese. Easier than the boxed stuff! Totoro week kickoff with tasty Totoro inari sushi! Happy Friday! Hope your weekend is just the right mix of relaxing and revved up! I’m so excited for animal crossing!! I loved the video games–they’re the cutest games I’ve ever played! Hopefully mobile doesn’t diminish the fun. ahhh!! i’m excited. i haven’t played but i’ve always been interested, so i’m going in as a newbie. i hope it’s good! Hey I just wanted to comment saying that the hyperlink css here really confused me! The first paragraph has blue hyperlinks that turn dark blue when clicked but the numbered list was entirely purple so by the contrast I assumed I had already read the blog post! The hyperlinks were still purple after I clicked them which is extra confusing. I’m using chrome. ooh, it’s cause i used a numbered list which formatted the links differently. thanks for the heads up, we’ll fix it! Now you have lots of ads on your site….its distracting….please avoid..
it’s a trial run; the thing is, me and my husband need to eat. Haha I bought a pair of cat ears so I can wear them with a black t shirt and say I have a costume! Also for bundt pans, I have the spirally gold nonstick one from Williams-Sonoma and it is amazing. Heavy and spreads heat evenly. heehee i have a pair of bunny ears so i’m going to do the same! Aww, thanks for the link love! I’ve been so busy this weekend I didn’t even see it until now! 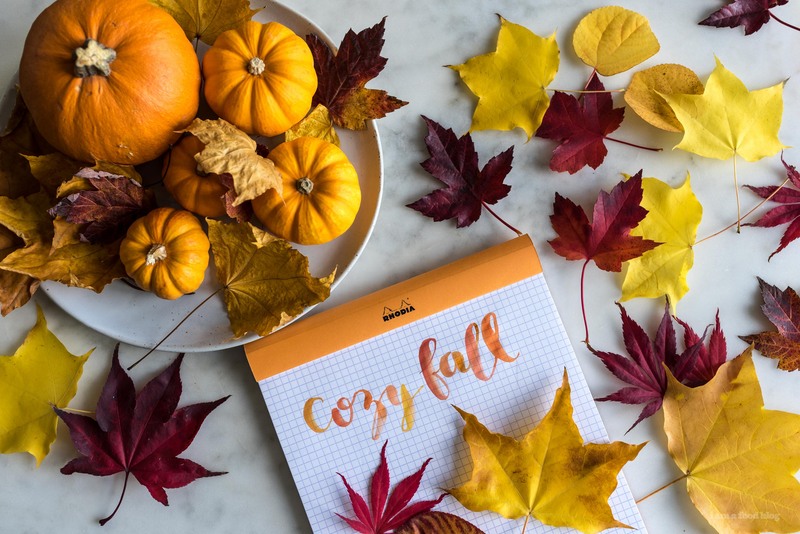 Love the new site format and your latest fall recipes! And the Nordic bundt pan is def the way to go — my mother’s has been cranking out perfectly cooked cakes for decaaaaades. It cooks so evenly, and I like the shape of the one you’ve linked because it’s easy(-ier) to grease up! i’ve been giving those nordic ware bundts the eyes lately! did you know nordic ware invented bundt pans!??? !